The best composite doors on the market are the profiles that deliver a durable, secure, robust and aesthetically pleasing design that will suit your property and make a lasting impression. 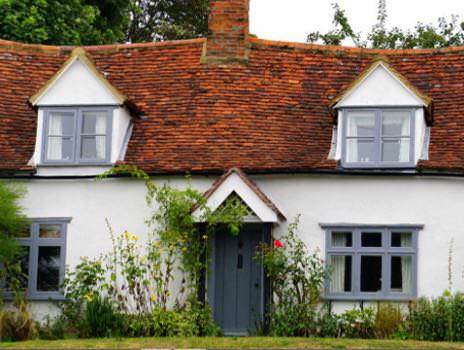 WHAT MAKES THE BEST COMPOSITE DOOR ON THE MARKET? Improves the Thermal Efficiency of your Home – Expertly installed composite doors will trap warm air inside your home without letting it escape, keeping your property warmer for longer. This maintains a regulated temperature so that it’s a comfortable environment and will in turn reduce your energy costs over time. Offers Advanced Security – The best composite doors on the market offer high security locking systems that promise to keep your family and home safe. With Endurance composite doors, you can upgrade to the highest rated security cylinder for increased peace of mind about the safety of your home. Delivers a Durable Design – Your composite doors should be long-lasting and durable, able to withstand heavy and frequent use and adverse weather conditions. The best composite doors on the market from Endurance ensure that you won’t have to worry about rotting, warping or colour fade. Are Versatile – The best composite doors on the market come in a variety of styles and designs with versatile aesthetics. With Endurance you can choose from an amazing 17 colours to personalise your composite door to your exact requirements. Whether you want something subtle or more striking. What Makes Endurance Composite Doors the Best Composite Doors on the Market? Our doors are the best composite doors on the market because of the innovative and intelligent design used to create a stunning profile that is unrivalled in terms of performance and functionality. Surpassing traditional timber and uPVC doors as well as rival composite door manufacturers, our composite doors are renowned for their strength and strike the perfect balance between functionality and aesthetic. 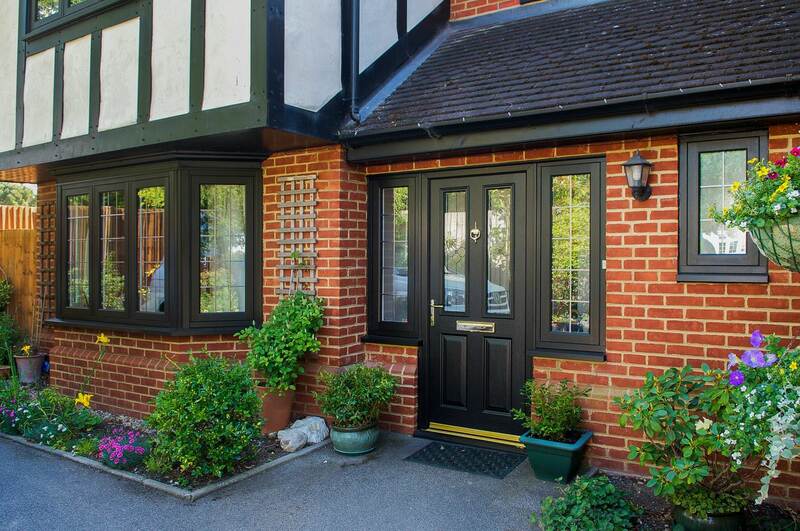 Created using a variety of materials, including PVC, a solid timber core and glass reinforced plastic, our composite doors are the ultimate choice when it comes to your home improvement project. Our doors are made up of 17 engineered timber laminates and are 48mm in thickness making them 10% thicker than other solid composite doors available. Selecting an Endurance composite door for your home will keep it protected, safe and secure. Are Endurance Composite Doors Weatherproof? Our composite doors are created specifically to be able to withstand even the most adverse of weather conditions. With a scratch proof protective outer skin, available in stunning colours, you’ll be impressed with the resilience of each of our door profiles. Our tough and high quality glazing adds to the weatherproofing that our composite doors provide, adding thermal benefits to keep your home warm and dry all year round. You won’t have to worry about a build-up condensation or water ingress. Our composite doors are the best composite doors on the market for dealing with heavy rain, strong winds and heavy snow fall. They’ll maintain their composure and protect your home against the outside world with ease. You can find your nearest Endurance composite door installer, with only the best installers available to install and supply your doors. Our solid and secure composite doors are only available to buy through our Preferred Installer Network, ensuring that you get the best quality solution and superior customer service every time. You won’t ever have to settle for second best. You can always contact us directly with any questions that you might about the best composite doors on the market. Complete your details using our online contact form and a member of our team will be in touch as soon as possible. The Classic Collection comprises some of the best composite doors on the market aimed at injecting tradition and refinement into a home. Inspired by the Victorian and Georgian eras, they look authentic to those times but with the benefits and features of modern and innovative design. 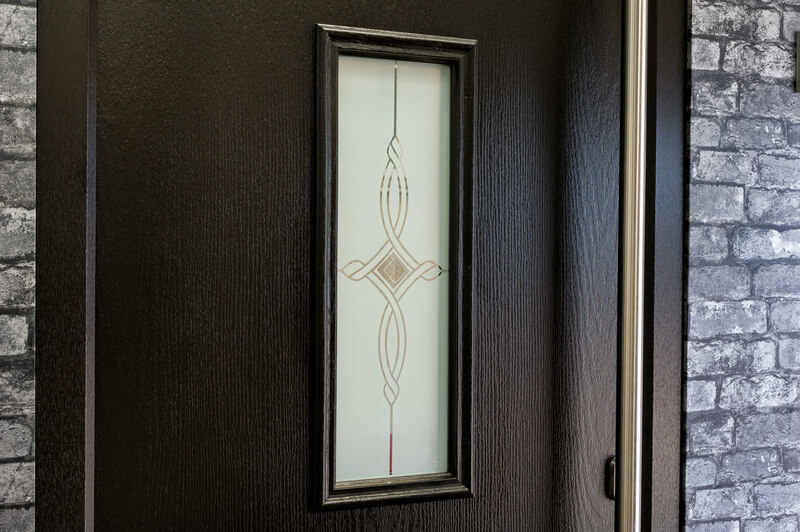 With designs such as ‘Etna,’ ‘Bowmont,’ and ‘Olympus’ you’re sure to find the exact composite doors you had envisioned. The Country Collection offers the best composite doors on the market for homeowners looking for shiplap styles to add elegance and sophistication to their home. With charming designs and some available as stable doors, you’ll be spoiled for choice with an array of styles. With designs such as ‘Lingmoor,’ ‘Mardale,’ and ‘Cleeve’ you’ll be impressed with the sleek finish available with these composite doors. To find out more on our competitive composite doors prices, simply visit our innovative HomeView Door Designer. This system comprises a simple step by step process that enables you to get your ideal door and door price in no time at all. Alternatively, you can get in touch with us via our online contact form to speak to a member of our friendly team. We’ll be more than happy to help.